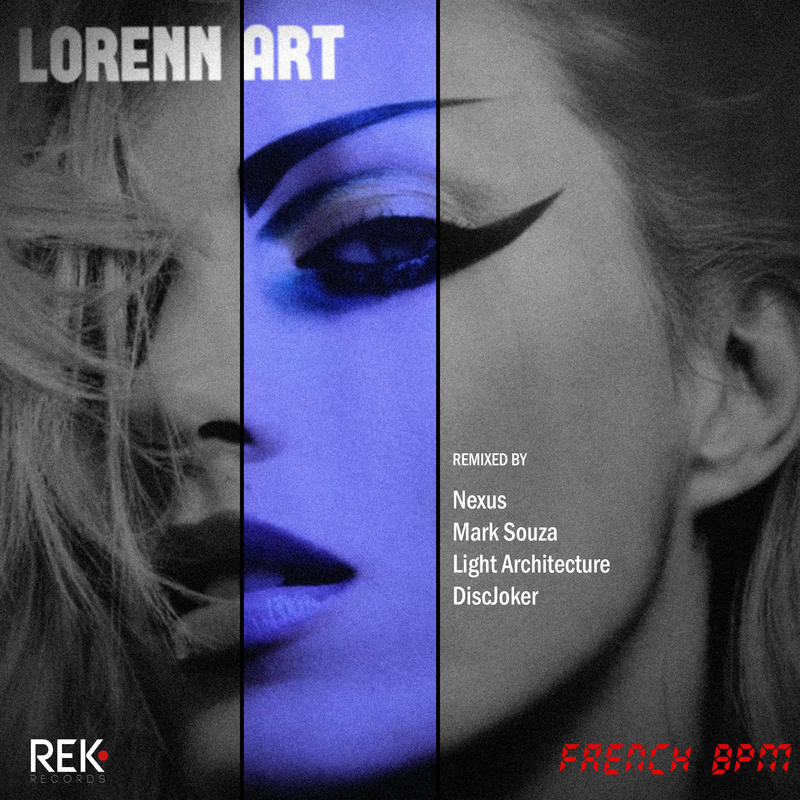 [REK020] A French touch EP from the eclectic artist Laurent Ferrer aka Lorenn Art. From Electropop to Leftield, from Disco to Electronic, Lorenn will take you through an intense journey into new atmospheres by his songs. The remixes are REK Records artist’s inspirations and interpretations: french touch techno from DiscJoker, a hypnotic trip by Light Architecture, a hot cut from Mark Souza, and, last but not least, a Nexus’ in Trance!!! Lorenn Art is Musician, Dj around the world and Radio host, from Marseille, France.